Olympus has three business domains Medical, Scientific Solutions, Imaging, and the Imaging business helps people live a fuller life so it goes well with the others. The imaging business is a technology driver regardless of it’s size for advanced digital technology and low-cost production and design technologies that extend to mobile technologies. Fujifilm is releasing an official MFT mount Fujinon MK18-55mm T2.9 and Fujinon MK50-135mm T2.9 that should ship soon. 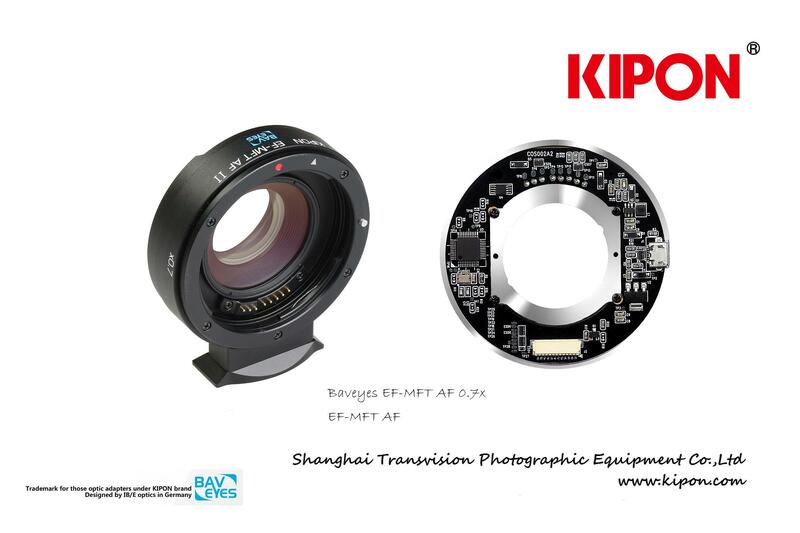 Previously the best way to use these lenses on MFT was to send your lens into ducloslenses for mount conversion or to get there kit. It looks like Fujifilm is trying to get the most out of the research and development dollars. 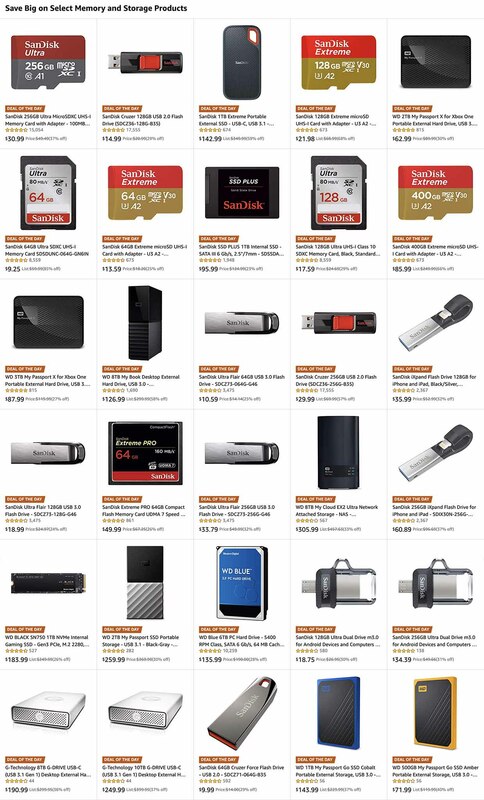 Amazon has a lot of Sandisk, G-Technology and Western Digital products discounted today, which you can view here. Sharps new 8k camera is looking like a solid performer with useful ISO up to 3200 ISO or even 6400 ISO if you don’t mind some noise and this is on a prototype camera. A price point around $2,000 would be amazing and give the Panasonic GH5/GH6 a good competitor. 8k 30/25/25p 4:2:0 h.265 internally will certainly require a fast SD card with 10-bit coming soon. It’s kind of surprising that Sharp developed a 33MP sensor just for this camera with very little jello effect and helps demonstrate how seriously they are taking this camera, let us hope that they take the time get it right. MIGDAL HAEMEK, Israel and TPSCo, Uozu, Japan, March 26, 2019 – TowerJazz, the global specialty foundry leader, and TowerJazz Panasonic Semiconductor Company (TPSCo), today announced they have signed a three-year agreement, extending its previous business partnership with Panasonic Semiconductor Solutions (PSCS) through 2022. 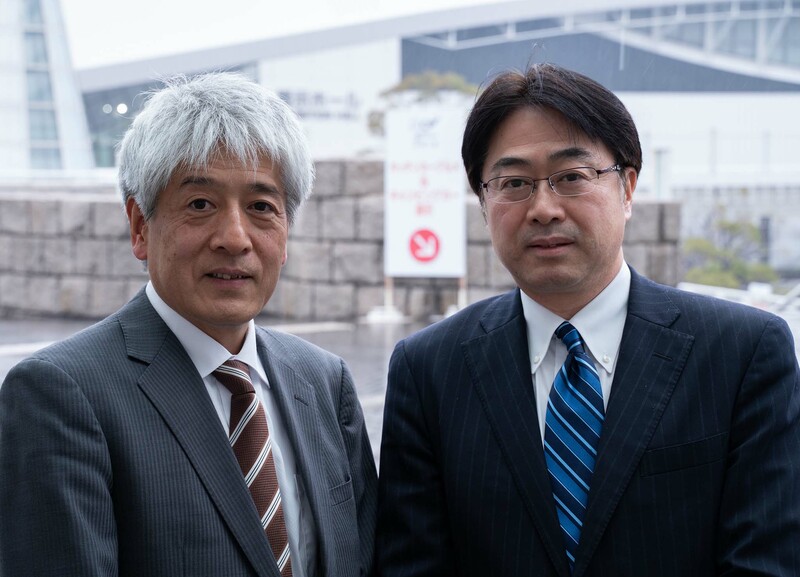 Under the agreement, PSCS will continue to utilize TPSCo three manufacturing facilities in Japan for its semiconductor business. Wafer loading level from PSCS to TPSCo fabs is expected to remain similar, with a new pricing structure, resulting in revenue reductions of approximately 20 million USD per quarter, with revenue and margins targeted to be compensated through presently implemented efficiencies and cost reduction activities, as well as third party revenue growth, including the present strong 300mm utilization ramp.